Speke Operations Elanco / Eli Lilly and Company colleagues invited The Megan Hurley Foundation trustee's to be a part of their annual Small Donations presentation, where they awarded us with an amazing contribution from the Workplace Trust Fund. 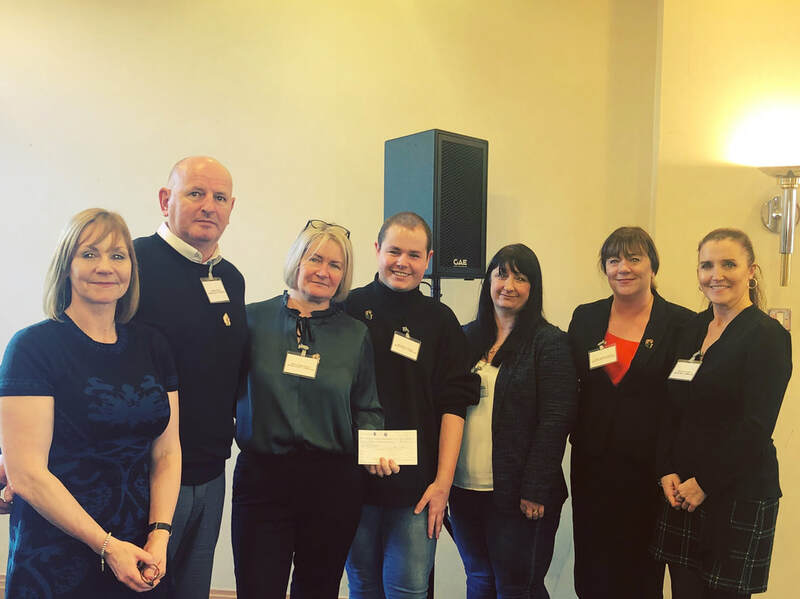 We were so grateful for the opportunity to be able to meet & hear stories of our local small charities as well as raising awareness of The Megan Hurley Foundation. It was also an honour for us to be able to meet with the United Way Donations Committee, the General Manager & the employee's of Eli Lilly. We can't thank everybody involved for this amazing opportunity & we hope this will be the first of many.